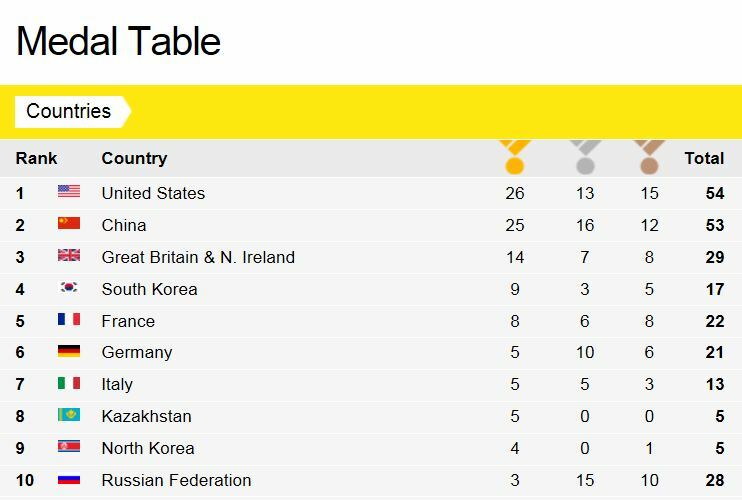 The Olympics Medal Table… Team GB ROCK! 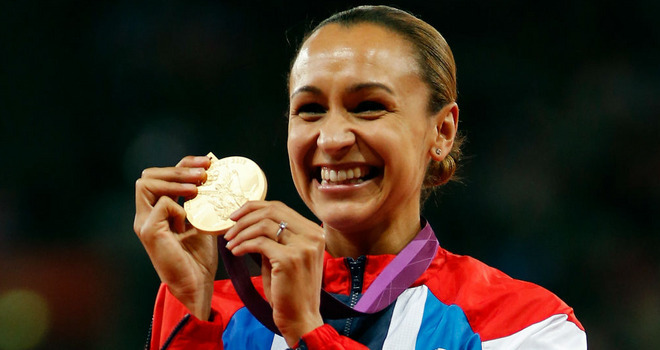 I’m posting this just because… Team GB are making us all even prouder to be British. Keep going guys and girls, we’re completely behind you all the way! And kudos to the USA, the current table toppers, for putting on a stellar show. Oh, and one more other thing… eat dust, Europe. This is what we like. Gold. Lots and lots of gold.